On behalf of FROG, the Forest River Owners’ Group, and our nearly 100,000 member families, congratulations to Tin Can Tourists on your 100th Birthday! 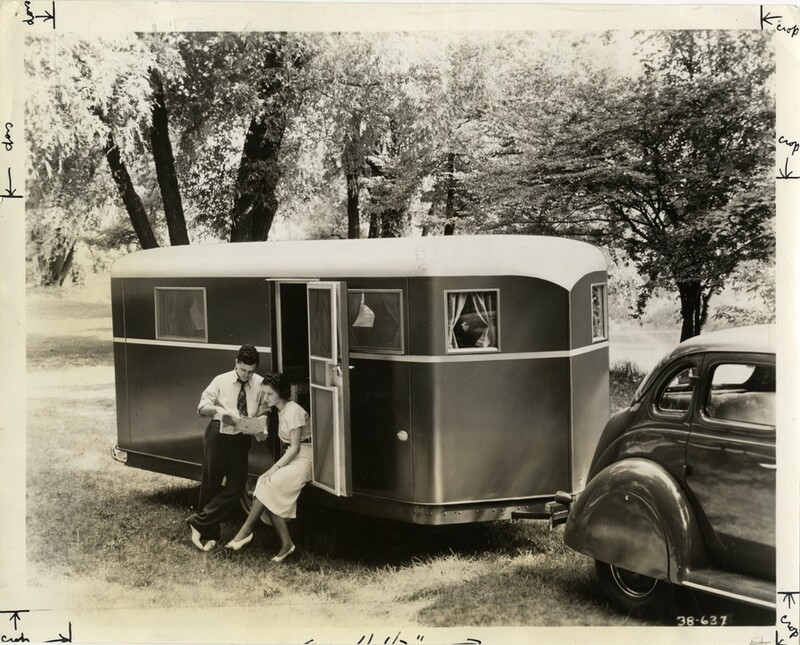 TCT has a terrific reputation and provides a great service in preserving the heritage of the RV industry and of those pioneers who hit the road and created the great lifestyle that we all enjoy. Best wishes for safe travels and great adventures as you embark on your second century.